Golfers now have more choice than ever before when it comes to picking a course. Your website is usually the first point of contact for new players and members alike. Ensuring your website is optimised, modern, clear and concise is a necessity in today’s highly competitive market.  Golf Websites Australia is an initiative by the team at Golf Industry Central, who have been providing industry news, jobs and operational advice throughout Australia, New Zealand and South East Asia since 2008. The digital age presents a fantastic opportunity for Golf Courses and Golf Clubs to attract a new audience, retain existing members and drive engagement. 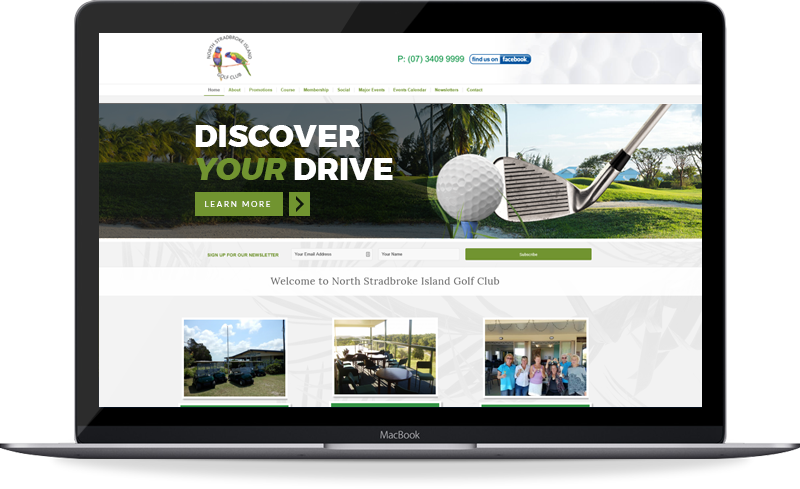 Golf Websites Australia has a selection of three website packages available as well an option for a custom build. We have a solution for every budget. If the packages above don’t quite meet your requirements, please contact us for a custom quote. Simply fill out the form below, including any relevant information and we will get back to you in no time! 1. What platform is the website built on? The website will be built using WordPress – the world’s most popular CMS. Using WordPress ensures your website is future proof, easy to update and able to be worked on by any developer or agency. 2. Can I make updates to the website myself? Yes! You will be able to easily update and add words, imagery, pages, news articles and much more. 3. What does ‘SEO Ready’ or ‘SEO Optimised’ mean? We build all our websites with SEO (Search Engine Optimisation) in mind, by creating a solid foundation for any future SEO campaigns and ensuring your website is easy for search engines like Google to read. 4. Do you provide photos / imagery? We can provide stock imagery and basic designs at no extra charge in addition to your own images. 5. How long will the website take to build? Our websites generally take 4 weeks to complete from receiving the initial payment and all the relevant information from the client. 6. Can the website integrate with MiClub/Micropower or other management software? Integration such as links, embed code and iFrames are available. More advanced integration will be subject to further quotation. All Content © 2017 Golf Websites Australia. Website by Golf Marketing Central.